Meeting minutes, news, reports, &c.
You can view the KWCrypto wiki without any signup or registration, but you'll need to send an e-mail to Bob Jonkman to request an account if you want to add or edit the wiki. Sorry 'bout that. Blame the spammers for the inconvenience of having to request an account. KWCrypto is now in the !Fediverse as @KWCrypto@sn.jonkman.ca, and on Twitter as @KWCrypto too! 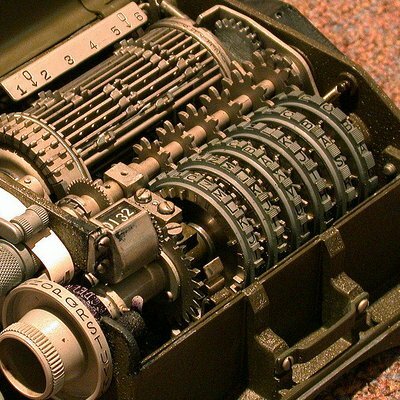 The KWCrypto Mailing List is for anyone who wants to ask questions, get answers, and participate in the discussion about interesting cryptography. Unsubscribe: Remove me from the list!